21 Mar 2019 --- Nootropics, or “smart drugs,” have captured the industry’s attention as a new brain health area to watch. Consumers are seeking performance-based formulas that help them reach their peak – not only physically, but also mentally. However, entering this increasingly popular space with a product does not come without its drawbacks. In an era where transparency and efficacy are becoming expected, companies must also substantiate their launches. “In general, the term ‘nootropics’ reflects a broader trend on how consumers and manufacturers are approaching the ‘brain health’ space. In addition to their abilities to protect or preserve healthy brain function – a healthy aging concern – consumers are looking for more specificity that’s relevant for their everyday needs. They include benefits, like ‘focus,’ ‘motivation,’ ‘mental energy’ and ‘clarity,’” Brian Appell, Marketing Manager, OmniActive Health Technologies, tells NutritionInsight. Nootropics typically enhance any aspect of cognitive function, such as memory, creativity, motivation or coping with stress. 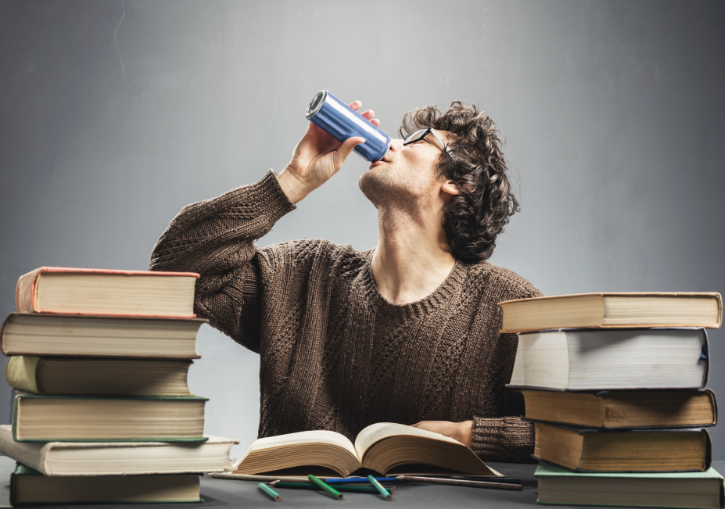 A typical cognitive enhancement is caffeine and of course, caffeine has been present in the nutraceutical sector for decades. But in recent times there has been a marketing overhaul of brain-boosting ingredients which has elevated their status. Click to EnlargeNootropics typically enhance any aspect of cognitive function, such as memory, creativity, motivation, focus or coping with stress. “Historically, they were typically used in multivitamins or as single ingredients like caffeine and were approved by the US Food and Drug Administration (FDA) as dietary supplements. What we are experiencing lately is that these products are now being marketed differently as marketing concepts to achieve unexplored market niches especially as lifestyle products,” Raúl Morales, Nektium Business Analyst, tells NutritionInsight. According to Dr. Daryl Jones, Neuroscientist, Assistant Professor of Medicine and CEO of Jonescientific, the nootropic market is growing at a rate of around 20 percent per year, which has partly been boosted by public figures who have reported using nootropics. This has translated into a surge in consumer awareness and a broader target market. Although cognitive health may have been a space largely dominated by more senior consumers, the nootropics category is active and young. Innova Market Insights has placed “I Feel Good” among its top ten trends for 2019. This trend denotes a consumer who is interested in active ingredients that can benefit their mood, such as omega 3 and gingko biloba. 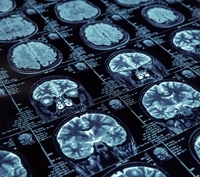 Brain health claims in food and beverage launches are on the rise, with more than twice as many products (excluding infant nutrition) reported with a brain health claim in 2017 than in 2013, the market researcher notes. Discerning consumers and a stringent regulatory environment means that products touting a nootropic claim must be scientifically substantiated. According to Appell of Omniactive, proving that a nootropic works is a major challenge for suppliers wanting to enter the space. “We can’t open a person’s head to see if or how a product works, so researchers need to rely on peripheral data, such as blood work, and performance-type indices, such as questionnaires, to assess their effectiveness. For both, using appropriate, validated methods is important. Using these methods to show both a physical change in the body and how that translates to a change in mental performance is ideal,” he says. Indeed, Dr. Jones asserts that the most innovative products in the space are those that use “real science” in the design of their nootropic formula. Scientific strides in knowledge surrounding the functional benefits of everyday ingredients have led to the emergence of some promising constituents for nootropic formulations. 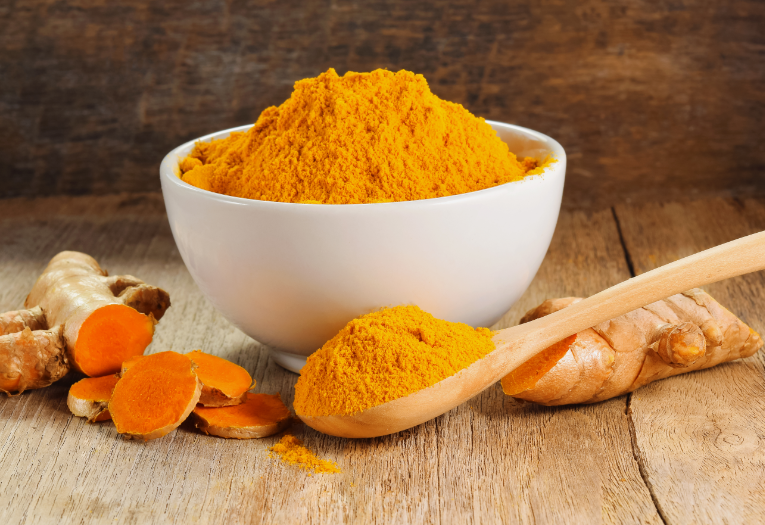 Click to EnlargeScientific strides in knowledge surrounding the functional benefits of everyday ingredients, such as curcumin, have been made in recent years. Curcumin, for example, has recently come into the spotlight in the world of neuroscience. In 2018, curcumin was officially established as a nootropic with the publication of a University of California, Los Angeles (UCLA) study which showed significant improvements in memory for subjects who took curcumin supplements over 18 months. Following this, Sophrosyne Brain by Jonescientific became one of the first nootropic blends to feature curcumin as a central player in its formula. The cognitive enhancing supplement also contains clinically active doses of ashwagandha, bacopa monnieri and hericium erinaceus. Some further interesting areas of innovation include ingredients that play a role in stress relief – which can affect mood and mental performance – or products that boost specific compounds in the body and are associated with brain health, notes Appell. An example of this, he explains, is OmniActive’s Lutemax 2020 which has been shown in two studies to significantly reduce the levels of cortisol – the “stress” hormone – by almost 50 percent and significantly increase brain-derived neurotrophic factor (BDNF). This protein supports the survival of existing neurons and encourages the growth and differentiation of new neurons and synapses. It is thought that this compound plays a critical role in learning, memory and higher cognitive processes. Where is the growth located? The appeal of “smart drugs” is global and this can be expected to grow. An Innova Market Insights Consumer Lifestyle and Attitudes Survey (2018) found that eight out of ten consumers agreed that mental health is as important as physical health to their overall wellbeing, rising to nine out of ten respondents in China, the US and Brazil. This was found across all markets surveyed: US, UK, Germany, France, Brazil and China. 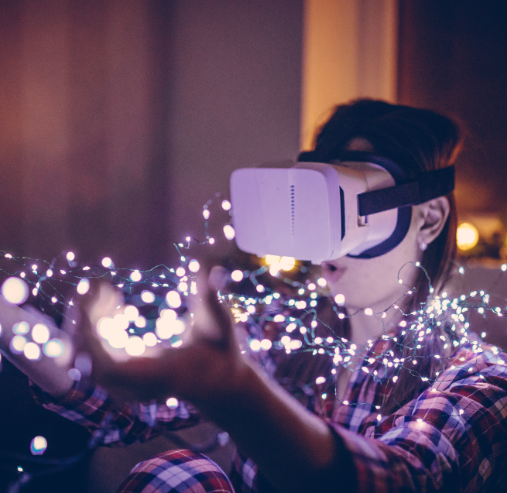 Although the appeal of nootropics is becoming increasingly widespread, the expert consensus points to nootropics being particularly popular among millennials and groups that require a high level of focus – such as students and gamers. “Cognitive health products target a much broader scope from aging consumers to millennials. On the other hand, nootropics are focusing especially on students and academic or business executives: younger generations are struggling with working and studying (40 percent of consumers between 26-35 years showed interest in ingredients for focus, mental acuity and stress-relief),” says Morales, of Nektium. Japanese pharmaceutical and biotechnology company Kyowa Hakko sees the market for nootropics and brain foods expanding thanks to growing interest in the eSport (gaming) sector. The company’s customers are offering various products targeting this market. “In today’s hyperactive world where we are all constantly connected and there is huge interest in maximizing the power of one’s brain. Staying attentive and mentally sharp as long as possible is high on many people’s agendas. This used to be mainly aimed at learning, but a massive new market has emerged in the eSports sector,” Oksana Ritchie, European Marketing Manager at Kyowa Hakko, tells NutritionInsight. “Supporting cognitive adaptability and improving mental sharpness are considered to be essential with shots of caffeine no longer being the only option,” she adds. “Many of their new product formulas now contain Cognizin Citicoline, a brain ingredient which is GRAS and EU Novel Food [status] approved. It is a non-stimulant in comparison to caffeine and has been clinically proven to improve attention, focus and motor speed. Citicoline also improves the phospholipid balance which is essential for normal brain function,” Ritchie says. Revive Active recently launched a supplement targeted at the brain health of the young demographic. Zest Active is touted as promoting natural energy, brain function, recovery from exercise, as well as boosting the immune system. Available in powder form, Zest Active boasts zero sugar, zero caffeine and no artificial colorings. Already available throughout Ireland, the supplement is expected to be released in the US this September. However, amid this and future NPD, health claim substantiation will undoubtedly be a challenge and the scientific backing of ingredients touting a nootropic profile is likely to be expected for success.